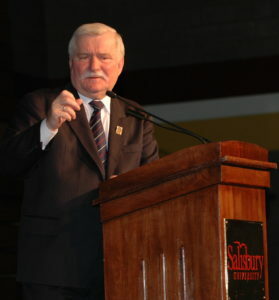 The Department of Conflict Analysis and Dispute Resolution (CADR) is a unique “program of distinction” that awards a Bachelors of Arts and a Master of Arts in CADR. The department, in conjunction with the Center for Conflict Resolution, Inc. offers students a multidisciplinary, practical and applied approach to teaching and training. The CADR program balances core concepts in conflict models, theory and research, linking these to practical applications in the field of conflict analysis and dispute intervention. The MA CADR is a new program that addresses the growing need for highly skilled conflict resolution practitioners to work within judicial, governmental, social services and private sector systems. This is a quickly growing field, with governments and corporations increasingly using mediation and other conflict resolution processes in their day-to-day operations. 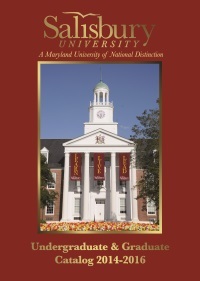 Students with any undergraduate major can pursue the degree. Courses for this program are taught in a cohort, over two years and are offered primarily in the evenings. Please contact the Graduate Director, Dr. Vitus Ozoke using the form below. The curriculum requirements for the CADR major are designed to provide a sound pre-professional training ground for undergraduate students who intend to pursue professional conflict intervention positions or to continue in a higher education setting. The major is designed to provide specialized pre-professional training with its emphasis on analytical and practical skills. While remaining anchored in a liberal arts tradition and strongly rooted in the social sciences, the program is designed to easily allow students to study in other fields outside the major in order to enrich these skills and these traditions. The faculty works with students individually to develop strong analytical and practical skills. Students are also guided in the development of a work ethic appropriate to professional conflict resolution practitioners. 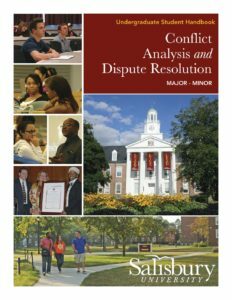 The Conflict Analysis & Dispute Resolution (CADR) minor is an interdisciplinary program. The minor involves the completion of 5 courses. Students enrolled in this program will complete a minimum of 3 CADR courses. Individual directed-study courses for various major may be utilized with the approval of the minor advisor. For more information, contact the Center for Conflict Resolution. Students have also found that CADR makes an excellent minor to supplement their skills in other disciplines. Ultimately, CADR students develop strong analytical and practical skills to better understand and respond to conflict dynamics at all levels of human interaction. Developing skills to better deal with conflict and to understand the dynamics involved will be useful no matter what profession you find yourself in. For more information, please contact our department Chairman, Dr. Ignaciyas Soosaipillai using the form below.